We're based in Bournemouth and provide providing plumbing, heating and gas boiler repair, installation & replacement services across Bournemouth and Poole, including Christchurch, New Milton, Ringwood, Broadstone, Ferndown and Wimborne. We are Gas Safe registered and have been approved by Trading Standards Buy with Confidence Scheme. Our Services: plumber, boiler repair, emergency plumber, boiler service, boiler installation, plumbing and heating, plumbing services, boiler replacement, new boiler We provide a same day, or next day service, including evenings and weekends. 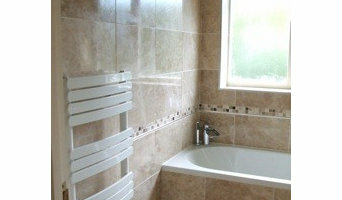 The services we provide include: -General plumbing repairs to taps, toilets, showers, pumps etc. -Boiler and central heating repairs -Routine annual servicing to boilers and central heating systems, including Gas Safety Certificates -Installation of new boilers and central heating systems. Key features of our service: -Same day service available. -Clear, upfront prices, including parts and VAT. -Convenient 2 hour appointment windows -Workmanship guarantee -Card payments accepted -Monthly finance plans available for boiler upgrades To find out more or book an appointment today, call us on 01202 836058. 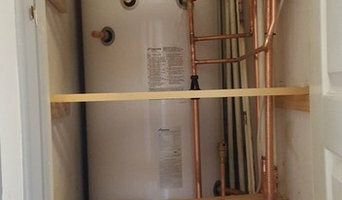 Joy Plumbing & Electrical was established back in 2004 and has built a strong customer base with a solid reputation of quality workmanship and fair pricing. Joy Plumbing & Electrical is well established and has built up a strong reputation over the last 14 years. We pride ourselves on our commitment to provide a professional plumbing, heating and electrical service at all times, whilst maintaining the highest quality work. 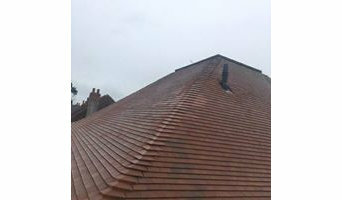 We are a small family owned business that has been serving customers in Dorset for over 10 years. We have all your plumbing needs covered. At Masons HPS, our plumbers pride themselves on rapid and efficient, response, advanced technical expertise and approachable, down-to-earth client service. Every plumber has substantial expertise in servicing, installations, drainage and repairs. Plumbers in Southampton, Hampshire can do more than just fit sinks and fix toilets; for any water or gas fixture there’s a plumbing company that can repair, install or even design it for your home. In the kitchen, you’ll need local plumbers to hook up your sink, dishwasher and washing machine to the main water supply and the drainage pipes, and they may be able to help with waste disposal units, gas hobs and plumbed-in fridges that dispense ice and water. In the bathroom you should hire Southampton, Hampshire plumbers to install your main bathroom fixtures – showers, baths, sinks, toilets and bidets. Plumbing companies and heating engineers can also install towel radiators, shower body jets, bath spas and possibly underfloor heating. Plumbing doesn’t have to stick to the kitchen and bathroom, either. Plumbers can install water taps outside for hoses and sprinkler systems, or you may want outdoor water features, such as a fountain, pond, pool, hot tub or shower; all of which you can talk to Southampton, Hampshire local plumbers or plumbing companies about. You may find that you need a plumber to work with a tiler, kitchen designer or architect so that your whole redesign can come together seamlessly. Here are some related professionals and vendors to complement the work of plumbers: Main Contractors, Septic Tanks & Sewage Systems, Kitchen & Bathroom Designers, Kitchen & Bathroom Fitters. Find local plumbers on Houzz. 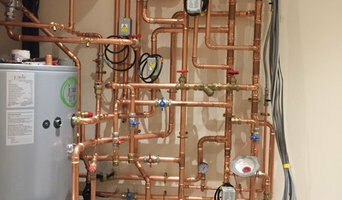 Narrow your search in the Professionals section of the website to Southampton, Hampshire plumbers and plumbing companies. You may also look through photos of Southampton, Hampshire projects to find a plumber who has worked on a project similar to yours.